Tnpsc Group 2 Syllabus in Tamil and English Medium Updated Here as Pdf Prelims & Mains below. Interview posts and Non interview posts syllabus both updated. Tnpsc Group II Interview Post Syllabus. WITHOUT Syllabus, No One Can Qualify Any Exam So Check Revised Tnpsc Group 2 Interview Exam And Group 2A Non Interview Exam Syllabus Immediately. Job appliers, who had applied for Tnpsc Group 2, 2A Exam and want to start their preparation, may get Tnpsc Group 2, 2A Exam Syllabus from this page. download the updated TNPSC Group 2, 2A Exam Pattern and Syllabus from this page. You’re advised to bookmark our web portal to grab latest updates related to TNPSC Group 2, 2A Syllabus 2017. TNPSC GROUP 2, 2A Syllabus is updated now to download along with Exam Pattern. Applicants who are attending the exam have to check the TNPSC GROUP 2, 2A EXAM Syllabus and also Exam Pattern. We have Provided the detailed information regarding the TAMILNADU PUBLIC SERVICE COMMISSION GROUP 2, 2A Syllabus and Exam Pattern. Candidates can also download the Tnpsc Group 2A Syllabus and also Previous year Papers. Tamilnadu Public Service Commission organizes TNPSC Group 2, 2A Exam for those aspirants, who’re willing to get jobs in Government sector by clearing the entrance exam. 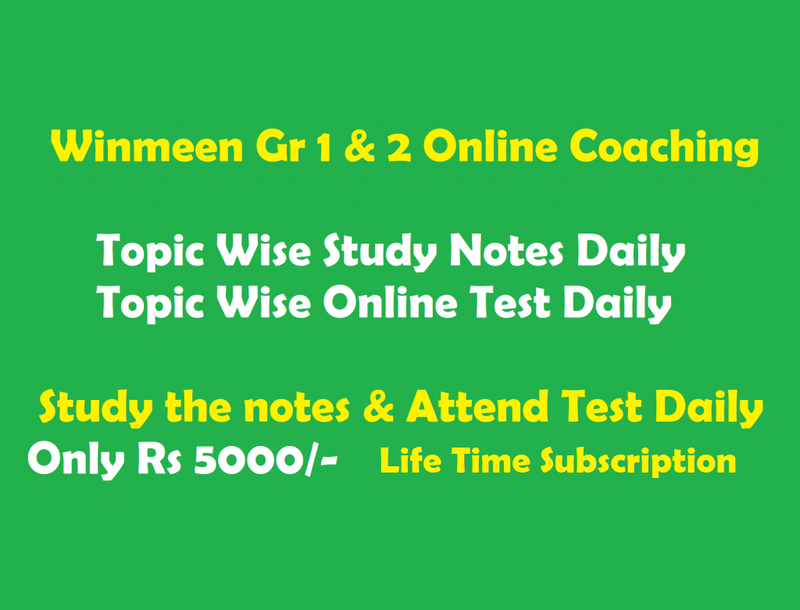 You can read entire information about Tnpsc Group 2 Interview Posts Exam And Group 2A Non Interview Posts Exam In Syllabus from below segment of this page which is developed by team of winmeen.com. Your Website done very useful and great work . Its amazing thank You very much. Hi I need group 2a syallbus in tamil…..